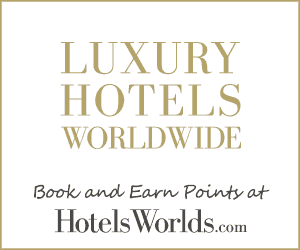 Offering some of the most delectable meals, the restaurants & bar at The Claridges, New Delhi, proffer a bouquet of gastronomic delights for all visitors to unwind. Recipes belonging to India, the Middle East, China, Europe and the Unites States, prepared by seasoned culinary experts are a delight for any food connoisseur. After much thought and careful deliberation, we have put together an assortment of some of the most authentic dishes in town. 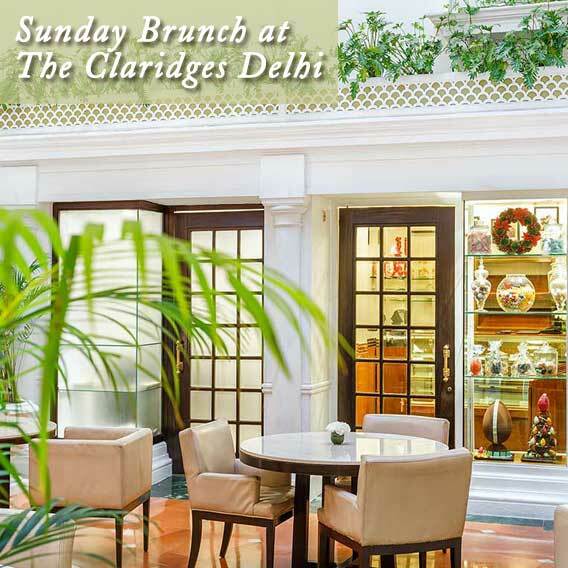 The Claridges is probably the best choice when it comes to a luxurious, elegant and lavish Sunday brunch experience in New Delhi. Whilst listening to live music and overlooking beautiful, palm-lined inner garden of Claridges Hotel, the guests can enjoy multitude of European, Oriental and Indian dishes. Wide selection of soups, appetisers, salads, grills, main course and desserts from interactive counters laid out in the Garden.